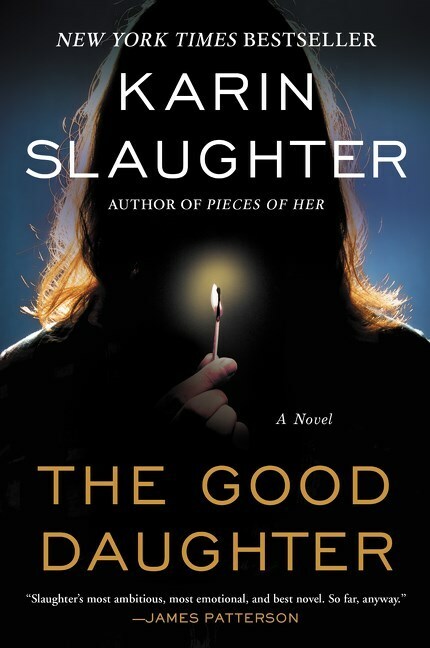 The stunning new novel from the international #1 bestselling author � a searing, spellbinding blend of cold-case thriller and psychological suspense. Twenty-eight years ago, Charlotte and Samantha Quinn's happy small-town family life was torn apart by a terrifying attack on their family home. It left their mother dead. It left their father � Pikeville's notorious defense attorney � devastated. And it left the family fractured beyond repair, consumed by secrets from that terrible night.